Taranto exit (toll gate of Massafra). Continue to Taranto, near the industrial area take the S.S. Appia direction Brindisi, exit at Francavilla Fontana. Follow for Manduria. Follow the direction to Naples until the Caianello exit. Continue until you reach the A16 towards Bari. Continue on the A14 and exit at Taranto (Massafra toll booth). Near the industrial area take the S.S. Appia direction Brindisi, exit at Francavilla Fontana. Follow for Manduria. Take the SS 106 Jonica towards Taranto. Near the industrial area take the S.S. Appia direction Brindisi, exit at Francavilla Fontana. Follow for Manduria. 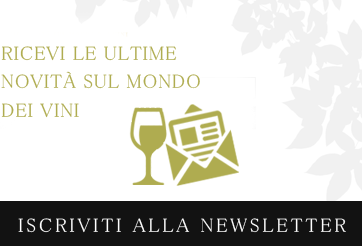 Cantine Pliniana | Agricola Pliniana Soc. Coop.